← Ghost Recon: Future Soldier Beta finally coming. The Westboro Baptists Church has announced plans to picket the funeral of Jackass star Ryan Dunn. The Westboro Baptist Church has gained infamy for picketing the funerals of military families, trade shows and conventions with offensive signs such as “Thank God for Dead Soldiers” “God Hates Nerds” & “God Hates America” etc… The church has very abscure beliefs when it comes to a lot of modern cultural topics. 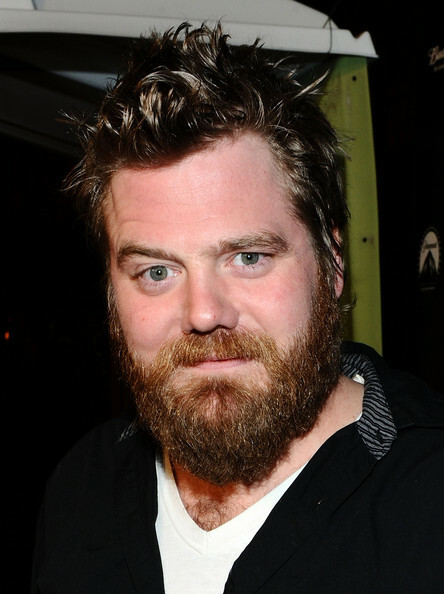 Ryan Dunn and his passenger died in a car crash Monday in Pennsylvania. His 2007 Porsche 911 GT3 was going about 130 mph when it struck a guardrail, flew into a wooded valley and burst into flames, West Goshen Police Chief Michael Carroll told Radar Online. Dunn tweeted a picture of himself drinking at a bar just hours before the accident, but toxicology reports will not come back until at least four weeks. Posted on June 23, 2011, in News, Religious and tagged Bible, Funeral, Jackass, Protest, Ryan Dunn, Wesboro Baptists Church. Bookmark the permalink. 1 Comment.